'Outstanding in all areas'. 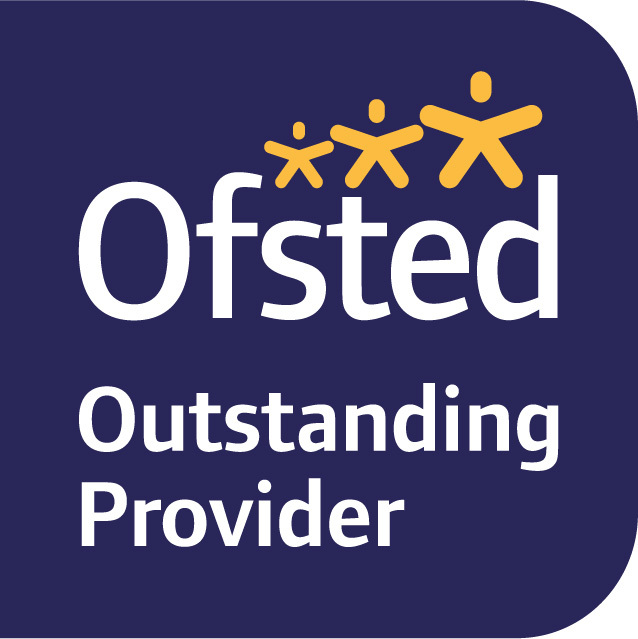 Ofsted Inspection December 2015. This website is intended to give some background information about the school, its organisation, curriculum and its place in the community. It is also a virtual learning platform for our pupils. Please come back regularly to read our latest news!